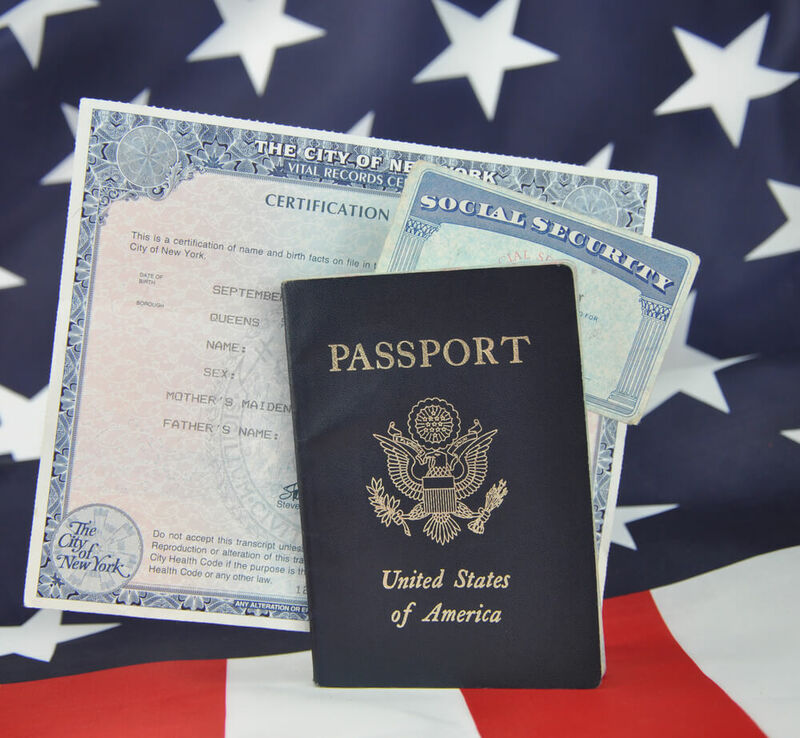 Certificate of Birth Abroad – How to Obtain an Overseas Birth Certificate for U.S. Citzens? A Consular Report of Birth Abroad (CRBA), or certificate of birth abroad, is a legal document that established the United States citizenship of a child who was born in a country other than the US but at least one parent is a US citizen. It is a birth record or birth certificate and is necessary for obtaining a passport, for travel, and other activities. This is needed if you were born overseas you will need the get a consular report of birth abroad. In many countries, when a child is born he or she has a birthright by soil, or “jus soli,” meaning that they are automatically a citizen of that country. They may not, however, automatically have US citizenship, or it may not be clear, even if one of the parents is a citizen. The CRBA makes it official. Therefore, if you want to get a U.S. Passport, it’s critical you can prove citizenship. States do not issue a CRBA; it is issued by the Federal Government. Once obtained, it can be used for proof of US citizenship, application for a passport, and other legal purposes. The process is rather lengthy and is can be quite complex so many people opt to request their certificate of birth abroad through a trusted service like VitalChek for fast, easy, express certificate service. If you are a US citizen and give birth to a child in another country, it is important that you report that birth to your closest American consular office as soon as possible. This can be done for a child who is less than 18 years old, but the sooner you can do it, the better. You can contact your nearest U.S. embassy or consulate for assistance and the required forms. This documentation will also help with any future travel plans and also for later proof of citizenship the child may need. Proof of US residence for one or both parents. Other documents may be required depending on the circumstances such as affidavit of paternity or divorce decree from a previous marriage. It is important to find out exactly what is needed by calling the consular office. Once the registration is approved, the FS-240 is issued. If you need a duplicate Certificate of Birth Abroad, make sure you apply online today. The Certificate of Birth Abroad is required for passport applicant’s born outside the U.S. and there is no way around this required step. Don’t let the missing proof of citizenship cause your passport application to be rejected. Get all your required documents together as soon as possible and apply for your passport today. Routine passports can take 4-6 weeks with no issues, so if you need your passport sooner, consider using an expedited passport processing option.